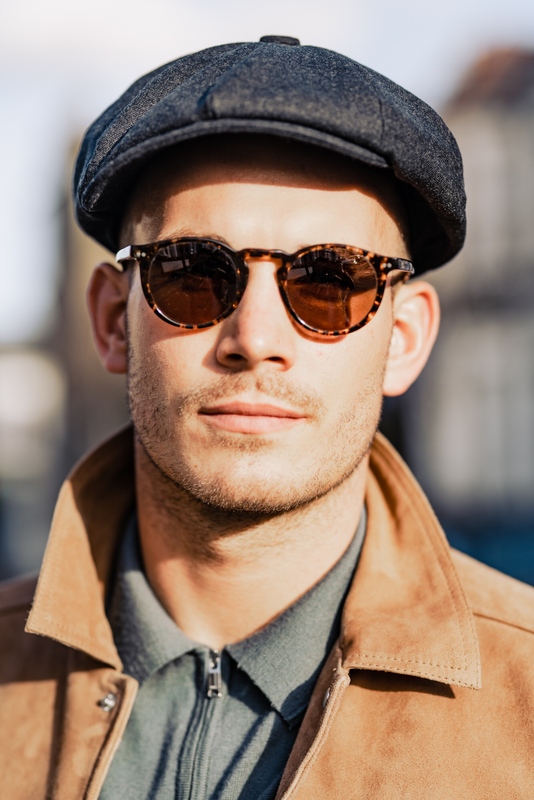 I think it’s safe to say Spring has arrived and is here to stay, in London at least, and this means we can finally dust off those sunnies and the suede can return! 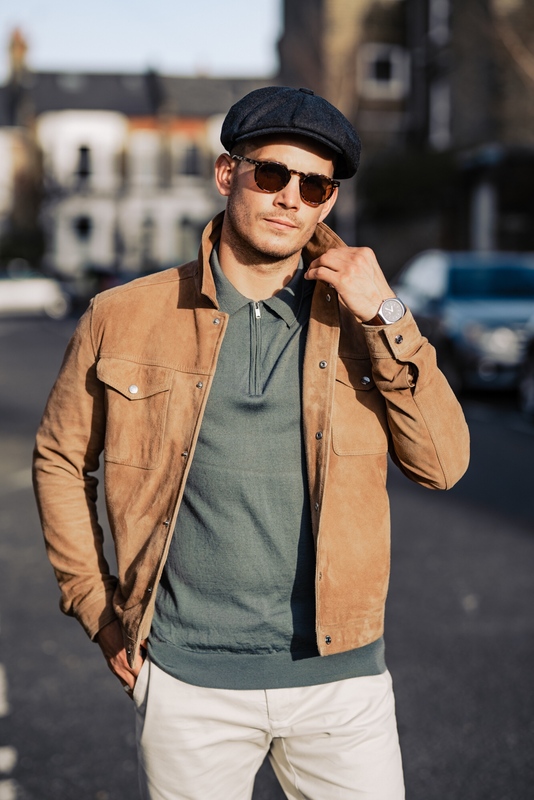 If you’ve followed me for a while you’ll have noticed I have a bit of a love affair for suede jackets, anything suede in fact – I just love the texture and statement nature of the material and it’s an ultra versatile material in terms of outfit combinations. 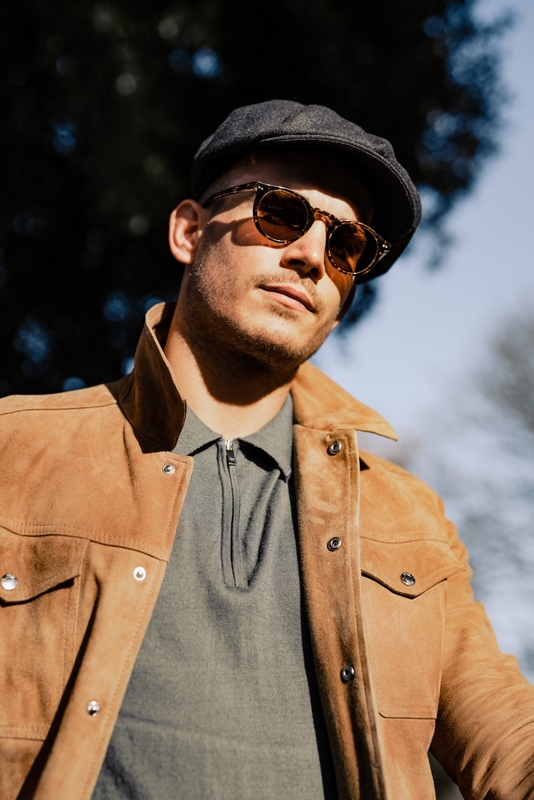 The suede jacket has been increasingly popular over the last few seasons, so there is a real plethora of options available and there’s never been a better time to pick one up. 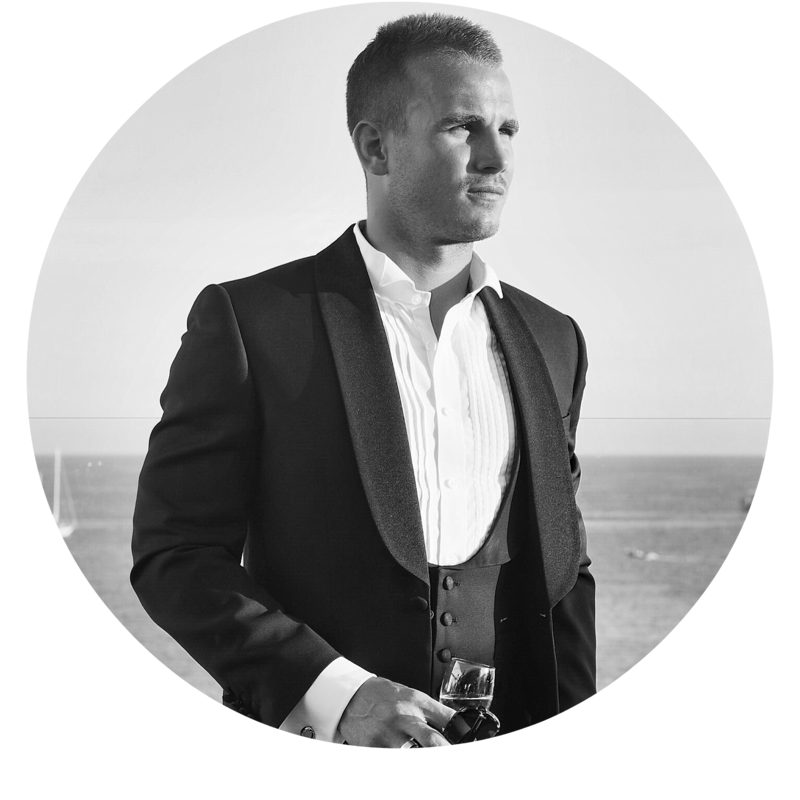 When it comes to investing in one, price often is a good indicator of quality and I’d advise you to steer clear of the fast fashion brands and pick up a jacket that will stand the test of time and last for many spring’s to come. 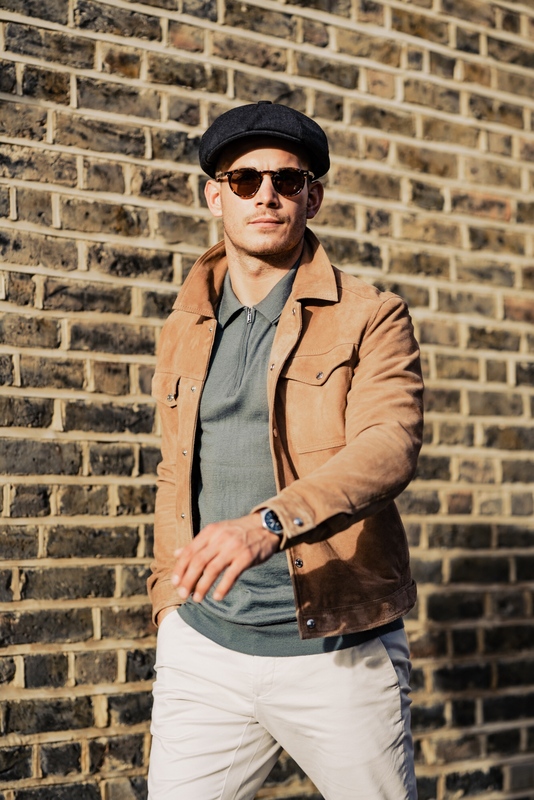 Add a little rebellious flair to your wardrobe with a tan western-style suede jacket like mine here or keep things clean and contemporary, with a grey suede bomber. 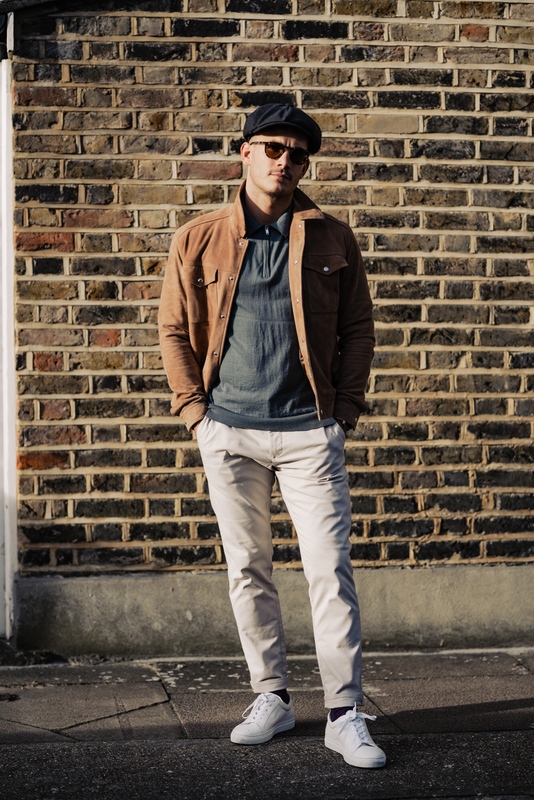 For a comfortable, but put-together style; wear your jacket over a simple zip-neck polo, slim fit chinos and grab a flat cap for that ultimate of finishing touches! 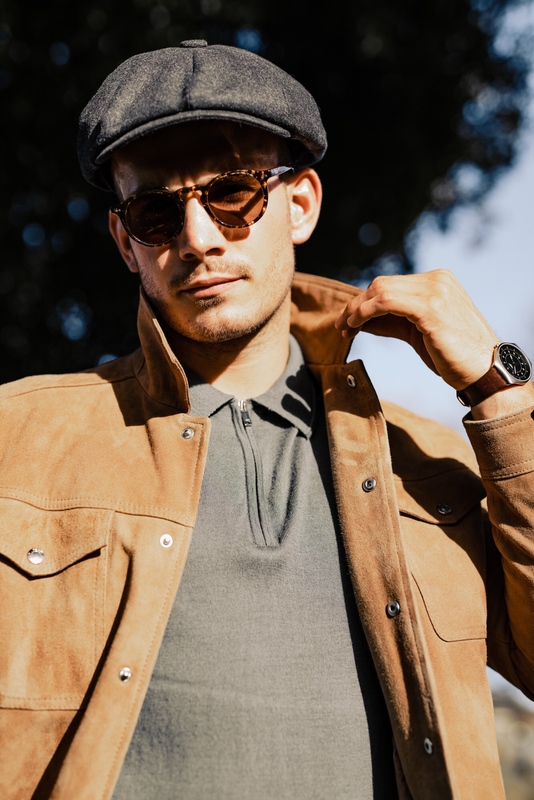 One of the trickiest aspects of wearing suede isn’t in the styling itself, but the cleaning and preservation of the materials natural texture. Suede is a delicate material that definitely will show stains, so caring for your suede garments is of the utmost importance. 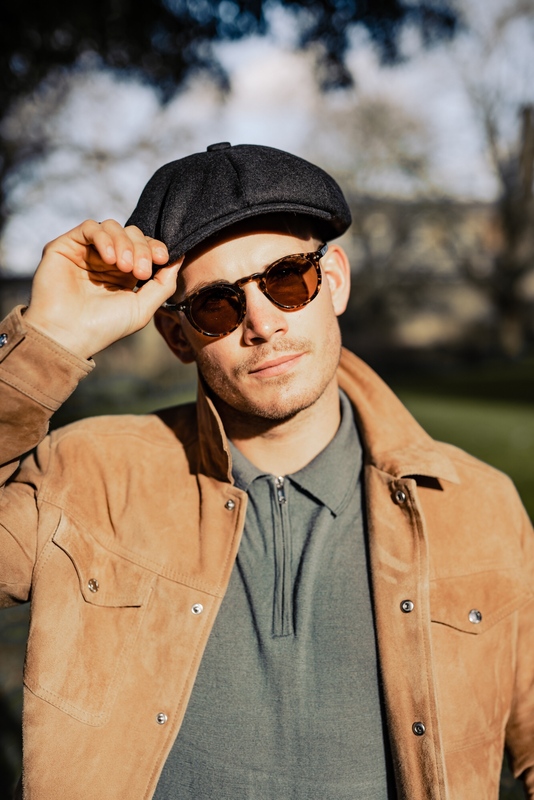 Be sure to double check the weather forecast before wearing and give your jacket a spritz with some clothing suede protector (from a distance) to give it that shield of protection against any spring showers! What wardrobe pieces will you be ‘dusting off’ now that Spring has ‘sprung’ ?